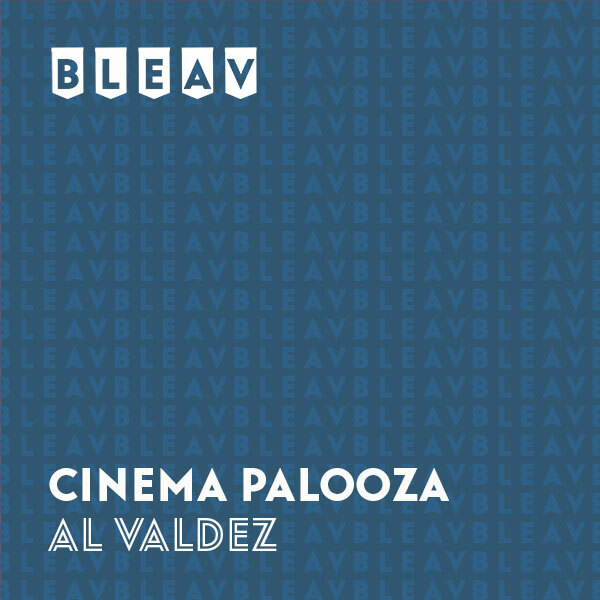 Al Valdez is a huge movie buff and lover of all things geek related, from comic books to video games, to movies of all eras, specifically science fiction and horror movies. He studied collegiately both American and contemporary cinema and loves to research films, their directors and cast. Listen in as Al does deep dives to offer the most amazing facts, stories and insight that you need to know!